Experts of community initiative “Restoring Donbas”, having examined the document came to the conclusion that it does not solve the problem of providing humanitarian assistance to the residents of the territories beyond the control of Ukraine, but also creates additional complexity. The reason for this – an innuendo in the wording of Procedure and loopholes in the current legislation. 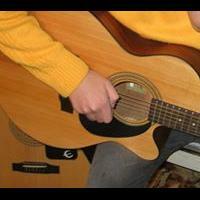 In this connection a community initiative stands for refine of this document through his discussions with the public and volunteers working in the area of ATO. 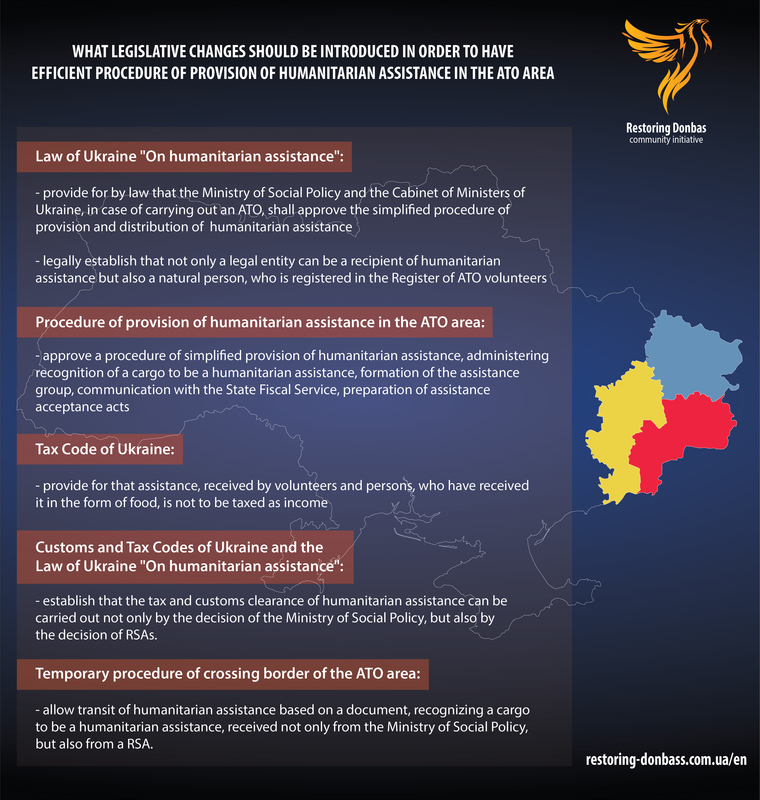 In particular, the Procedure states that it regulates the mechanism of distribution and the issuance of humanitarian and other assistance provided through the Donetsk and Lugansk Regional State Administration. It is not known whether the document only state aid, or it comes about the entire humanitarian aid regardless of its source. If Procedure regulates only humanitarian assistance from the state, there is unresolved questions about provision of humanitarian assistance through international organizations, charitable organizations and volunteers Ukraine. If under the accepted order gets any humanitarian aid for the people of the area of ATO, it further complicates the situation. In this case, all the aid must come to the area of ATO exclusively through Donetsk and Lugansk Regional State Administration. Unnecessary links in the chain transfer of humanitarian aid are a threat – it leads to bureaucracy and corruption risks. In addition, pursuant to paragraph 8 of the Procedure, all humanitarian assistance, which will pass through RSA, shall be marked as humanitarian assistance from Ukraine. So, for example, that international assistance from the Red Cross and other international organizations will be distributed to the Regional Administration on behalf of Ukraine.